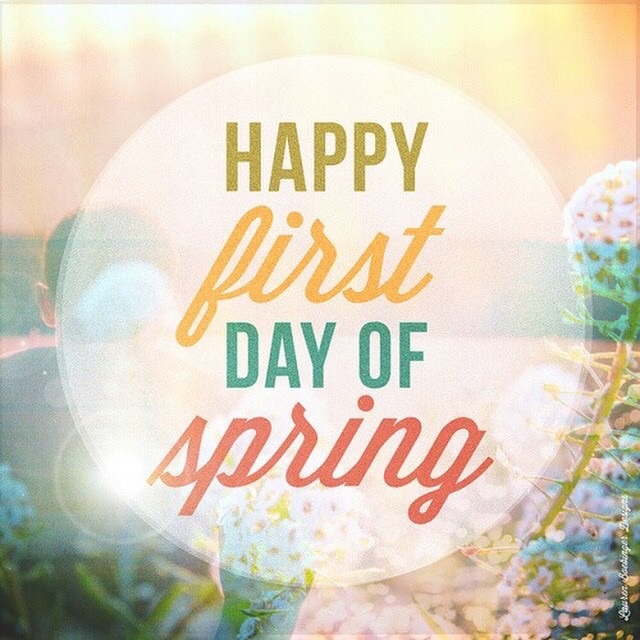 Home » Winter is officially over, Happy First Day of Spring! Previous Previous post: Made it through another week, Happy Friday! Next Next post: Tory Burch has entered my life and I am in love! Made it through another week, Happy Friday!